Over and above the benefits of a healthy lifestyle, Énergie Cardio members can benefit from additional rebates outside our walls. 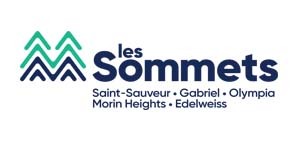 As a matter of fact, Énergie Cardio has made agreements with several partners allowing members to take advantage of some very interesting rebates. Members save 10% off at all our retail locations. Show your Membership Key Tag or Membership Card, get a Free Upsize! * Large Kernels Popcorn for the price of a Medium. Show your Membership Key Tag or Memberhsip Card and get a free Dasani water with any meal purchase. "One transaction per member per day". Get 15%* off our menu a la carte. GET 10% OFF the purchase of any meal with drink+appetizer Combo of your choice! 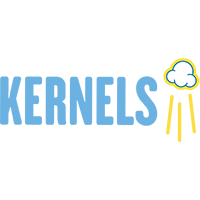 Get 15% off any purchase on Rekarb website. As a member or employee, enjoy our specialist’s advice as well as a 15% discount on all Naturiste and PE 2.0 products. Get 15% discount on all regularly-priced à la carte treatments and 20% discount on thermal and nordic experience access. Up to 15% off thermal experiences, massages, facial and body treatments, and events for members and a guest. 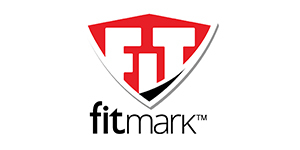 Members receive an exclusive 25% off FitMark bags online. 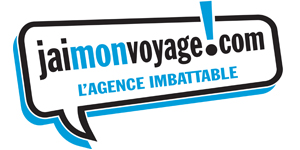 Book you winter Travel NOW!!! 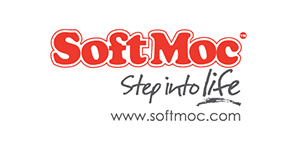 Special 15% discount exclusively for GoodLife Members. HURRY ENDS SOON! 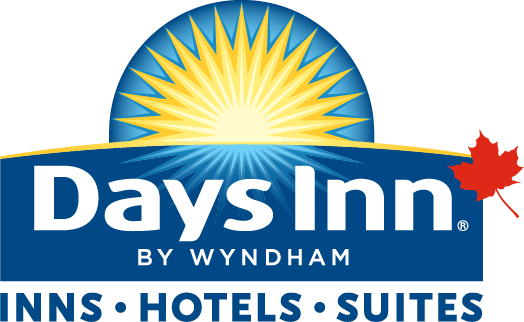 Members Save up to 20% off your next stay at any Days Inn locations Worldwide! No monthly fee for 12 months on CIBC Chequing Account, PLUS 1st year annual fee waived on CIBC select credit cards. 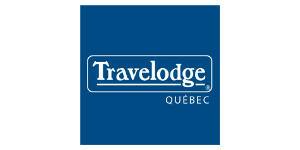 Hotel La Saguenéenne is committed to maintaining the preferential rate for members and employees. Get a 15 % discount on your auto insurance and 10 % discount on your home insurance. 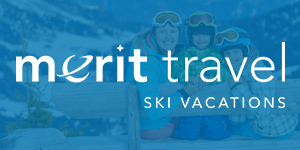 As a member, take advantage of rebates on your next vacation that could save you up to $300. 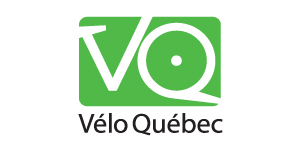 You can benefit from preferential rates* when subscribing to Vélo Québec Éditions magazines: Vélo Mag, Géo Plein Air, and Québec Science. 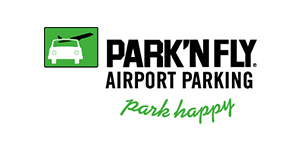 Members Get special parking rates across Canada at all Park'N Fly locations. Members receive a 10% discount in the United States or a 15% discount within Canada! 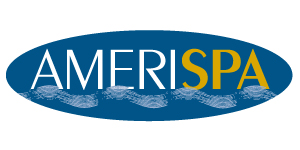 Members and employees 15% off on rooms and meeting spaces. 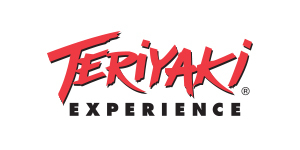 Members receive 10% off vehicle rental and 15% off regular priced trucks available the day of the reservation. 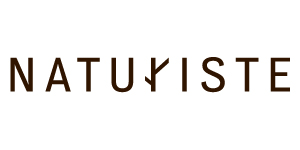 Save up to 10% with Contiki - the original travel company for 18-35’s. 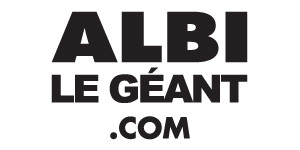 Enjoy an exceptional offer at any Albi Le Géant dealerships. 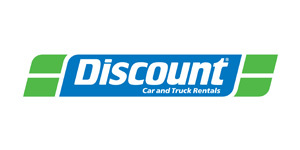 Up to 30% off base rates and up to 10% off Budget (Canada) Truck base rates. * Available for a limited time. *Terms and conditions apply. GoodLife Fitness Members save up to 30% off our regular rates. 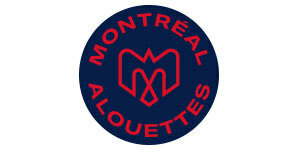 Get up to 25% off tickets for Montreal Alouettes home games. Take advantage of a 10% discount* on a 2-flight Introductory package at regular price from Monday to Thursday. Discover your own aquatic adventure! 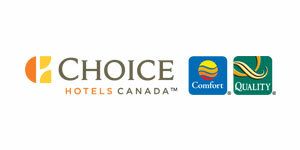 GoodLife Members SAVE up to 20% on admission! 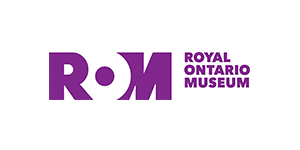 GoodLife members save 20% off museum admission. 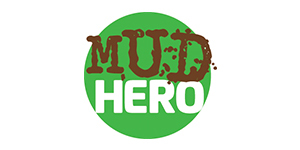 Register at Mudhero.com using the code GOODLIFE19 to save $10. Come tame the wave! Maeva Surf is the only indoor surfing center (FlowBoard) in Quebec. Adults save 40% and children save 20% off tickets. Processing fee is waived for additional savings. Register NOW!!!! 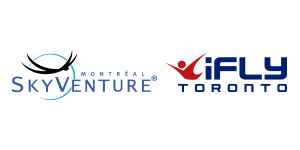 for the 6th Annual Women Who Influence Event at canfitpro 2019 in Toronto.